Celebrating the Millenium, this Cognac was crafted from Eaux-de-vie from the Grande Champagne and Petite Champagne regions. 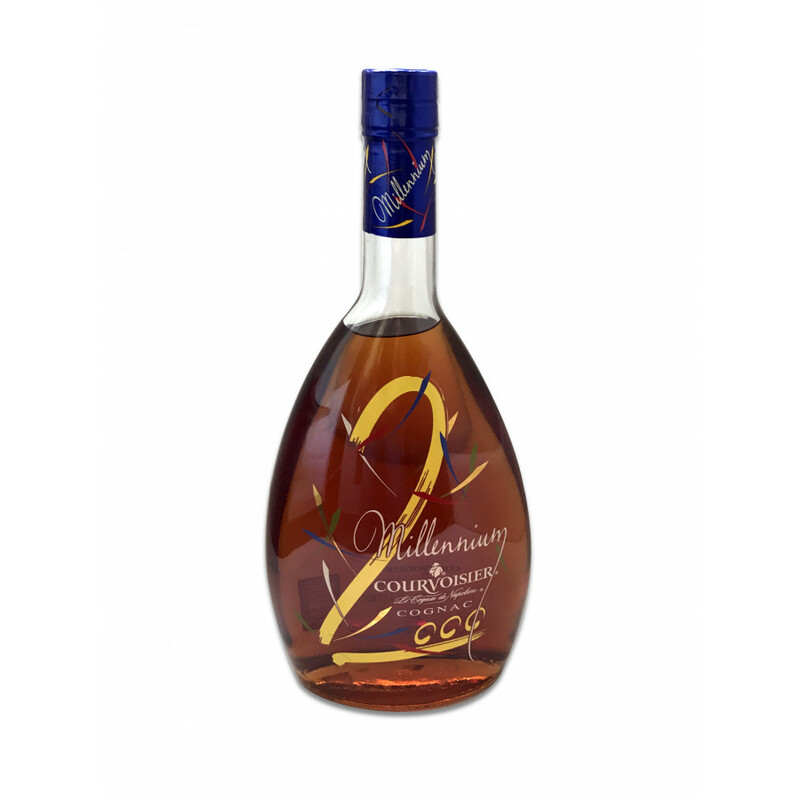 It is a neat collectible especially if you are a fan of a bit sweeter flavors than a standard Courvoisier. The seller received it as a gift from a friend to celebrate the new Millenium. Private Seller from Manchester, United Kingdom. All duties paid. Condition: New and unopened, stored in a dry place, upright standing.